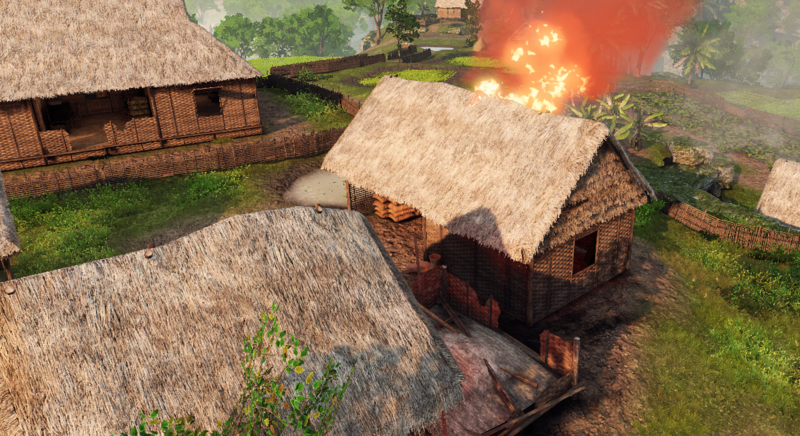 Summary: Primitive Huts used to be able to be vertex painted with fire damage. This fire damage is no longer showing up in game, or in SDK. Thanks, pinged over to QA. They mentioned something about napalm damage also not showing and it may be related.